Did you know your online purchases at Amazon can help your kids and the community at no additional cost to you? Instead of logging in at Amazon.com simply log in at AmazonSmile.com to make your purchases as you normally do. 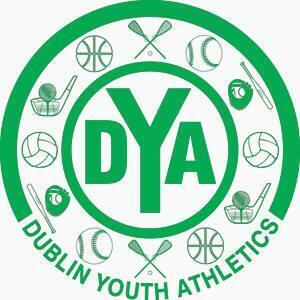 Once you have logged on, go to "Your Account" Under "settings" select "Change your Charity" and type in Dublin Youth Athletics where asked, clicking "select" to complete the process. Very simply done. Thanks for your support of DYA.